EXOTIC! 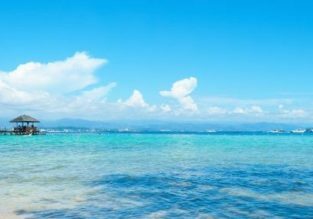 Non-stop from Tokyo to Amami Oshima Island for only $90! 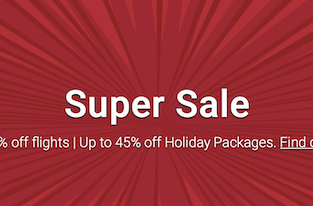 X-mas dates for $119! UPDATE) Price drop! 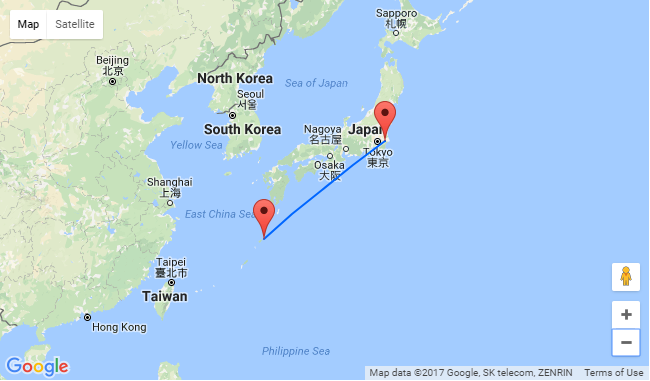 A rare opportunity to fly to the paradise island of Amami Oshima on the cheap! Non-stop flights from Tokyo for just $90 round-trip with Vanilla Air! 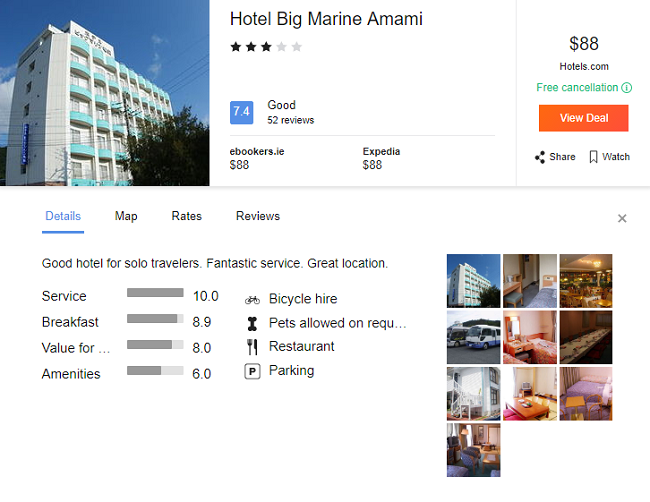 For example we recommend you to stay in Hotel Big Marine Amami for $88/night with good reviews.